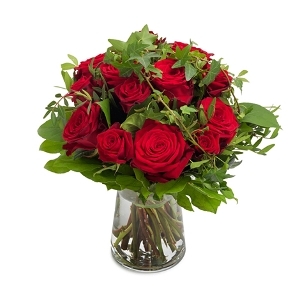 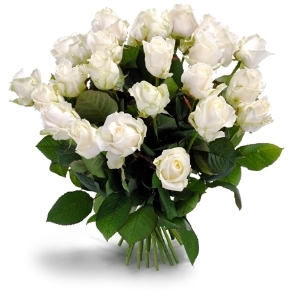 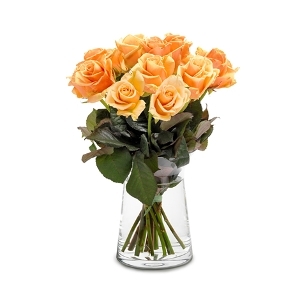 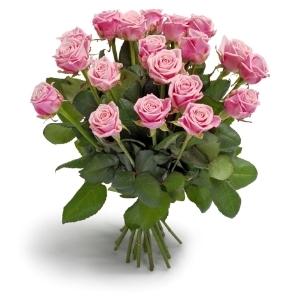 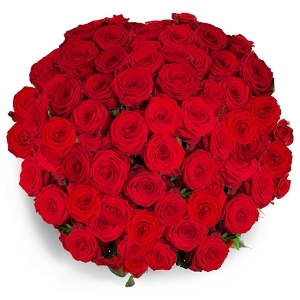 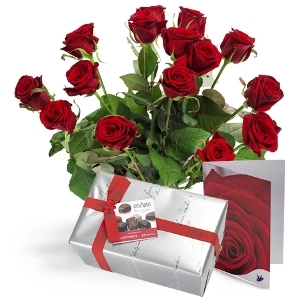 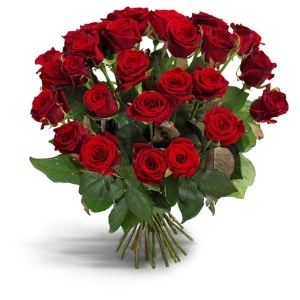 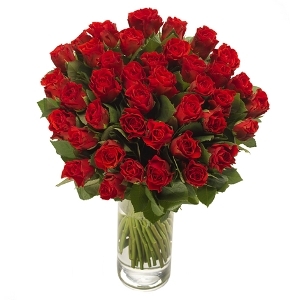 Order before 14:00 local time and we will deliver your flowers today throughout Germany (Same-Day delivery). 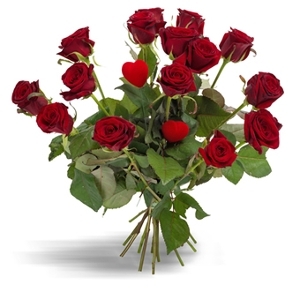 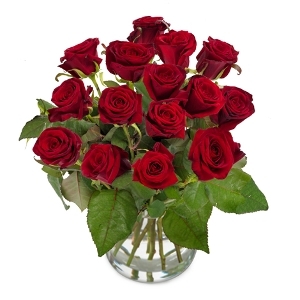 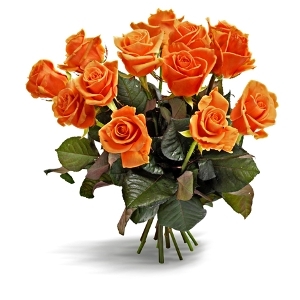 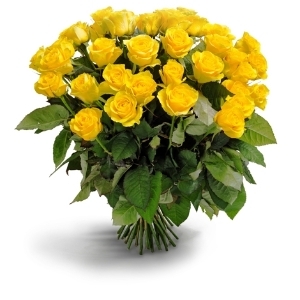 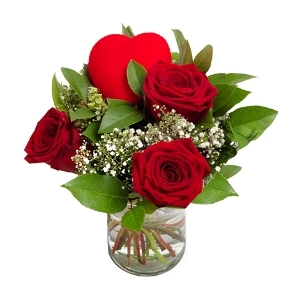 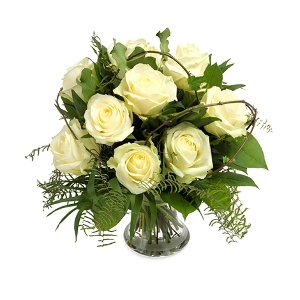 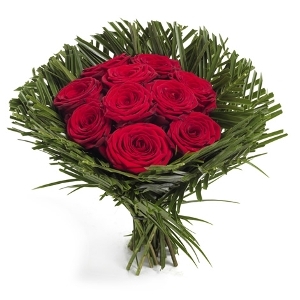 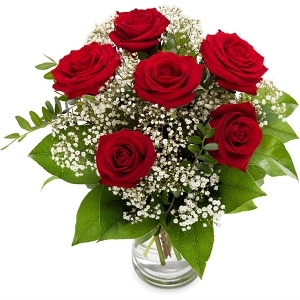 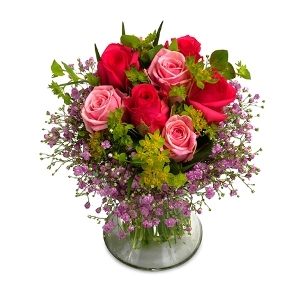 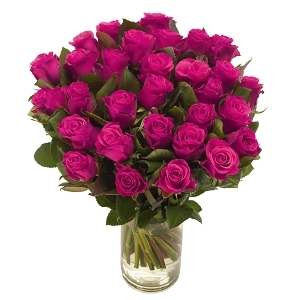 You get at least 5 days freshness guarantee on all flowers ordered and delivered through Regionsflorist. 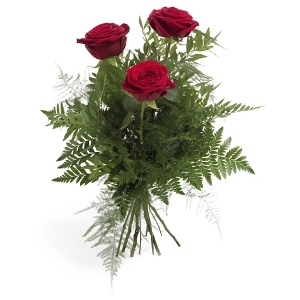 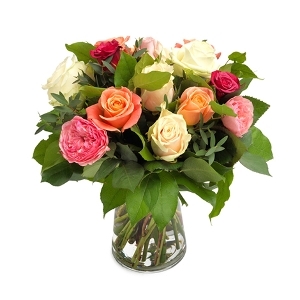 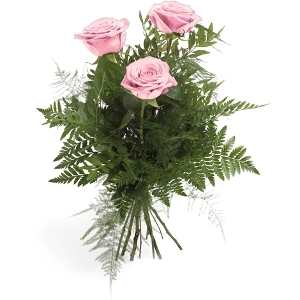 At regionsflorist.de you always pay through our secure pages so your personal data is safe.